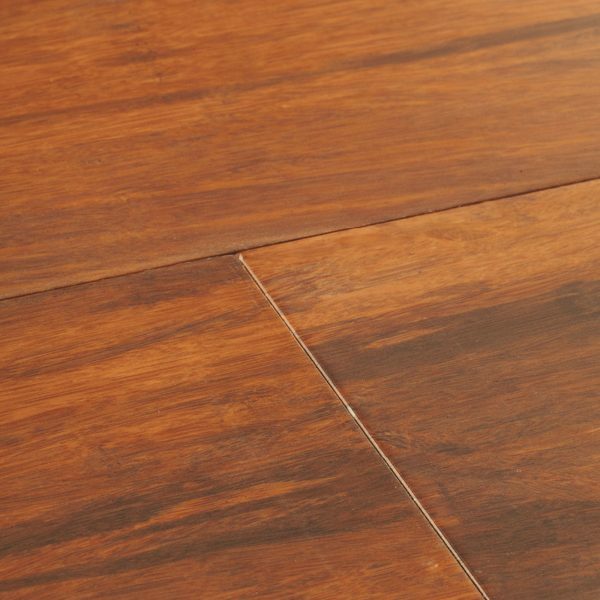 Oxwich Coffee Strand bamboo flooring captures a beautiful range of rich colours that inspire warmth and depth in the home. 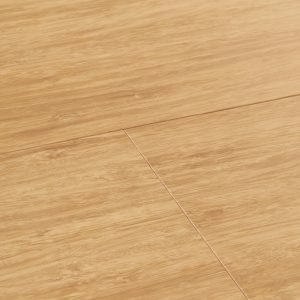 Produced from fine strands of bamboo which have been woven and compressed together, the flooring provides outstanding durability and brings something different to your space. 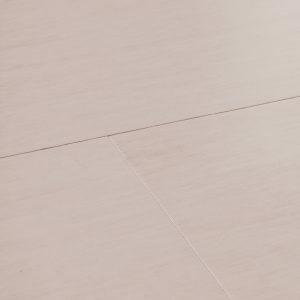 Boards are bevelled on all edges to create charming definition throughout the floor. Matt lacquer adds a satin smooth, hardwearing finish. 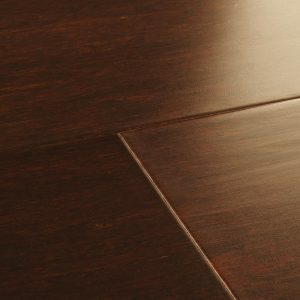 Oxwich Coffee Strand bamboo flooring captures a beautiful range of… Oxwich Coffee Strand bamboo flooring captures a beautiful range of rich colours that inspire warmth and depth in the home. Produced from fine strands of bamboo which have been woven and compressed together, the flooring provides outstanding durability and brings something different to your space. Boards are bevelled on all edges to create charming definition throughout the floor. Matt lacquer adds a satin smooth, hardwearing finish.